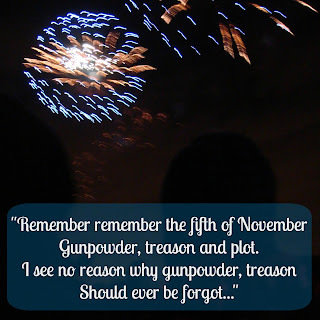 It is almost Bonfire Night here in the UK and we are all very excited! It's such a fun family occasion, getting all wrapped up warm to gather round the bonfire and to go out and watch the fireworks, then eating lots of yummy food and waving glow sticks around. 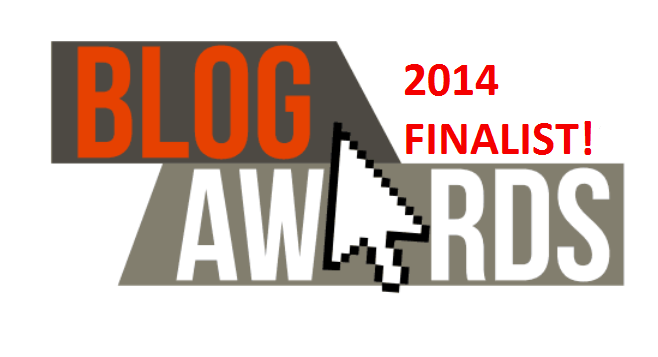 I really do love it and because we love it so much we want to extend it to a whole week of celebrations. So even though Halloween is over the fun doesn't have to end, today we start preparing for Bonfire Night! This year we made the cutest little Bonfire Night Small World Play Craft that is absolutely perfect because it was a fun craft to make, it gave us the opportunity to talk about what to expect at Bonfire Night celebrations and the kids get to play with it all the time now. Of course it is also the perfect time of year for fireworks crafts, of which there are always many. I am a fan of just getting out a bunch of black paper and chalk and letting the kids go wild with firework creations, but I also love things like this Paper Plate Fireworks Craft. If you pop over to iChild you can find this Firework (Rocket) Collage which is another great one for Bonfire Night. 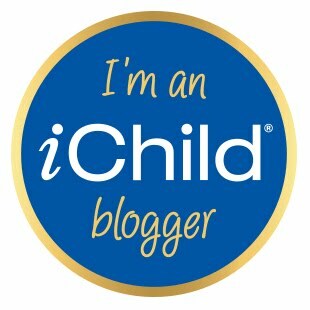 Just print it out and set up an invitation to create with all sorts of shiny materials and lots of glue. Then let the little ones get creative and decorate their rocket before cutting it out and hanging it up to display, it would look great in the window. We also love doing a bit of simple Firework Play Dough with a batch of our favourite Kool Aid Play Dough and lots of fun things to stick into it to make it look like fireworks. It's always a hit with the kids and keeps them focused for ages! One of my favourite crafts that we've made for Bonfire night was these Glowing Rocket Fireworks. It involves simple crafting for kids as well as glow sticks, what more could you possibly want? Oh and I even let them throw them around the room when they were finished, a win in every department! And one of our first activities for Guy Fawkes night, when Ethan was too young to go out was this Bonfire Night Sensory Box. 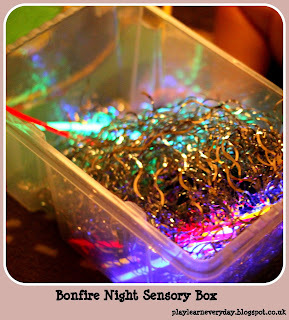 It is full of fun crinkly materials and more glow sticks to keep little ones happy and exploring for ages. Finally, you've got to have something to eat those yummy bonfire treats on, and we made our own Bonfire Night Place Mats with this printable from iChild. It's a great talking point for all the different foods that are traditionally eaten at Bonfire Night and the kids can have fun decorating it in whatever way they would like. I would recommend printing it on card and then using contact paper / sticky back plastic to cover it when you're finished to keep it clean and then you can use it year after year. 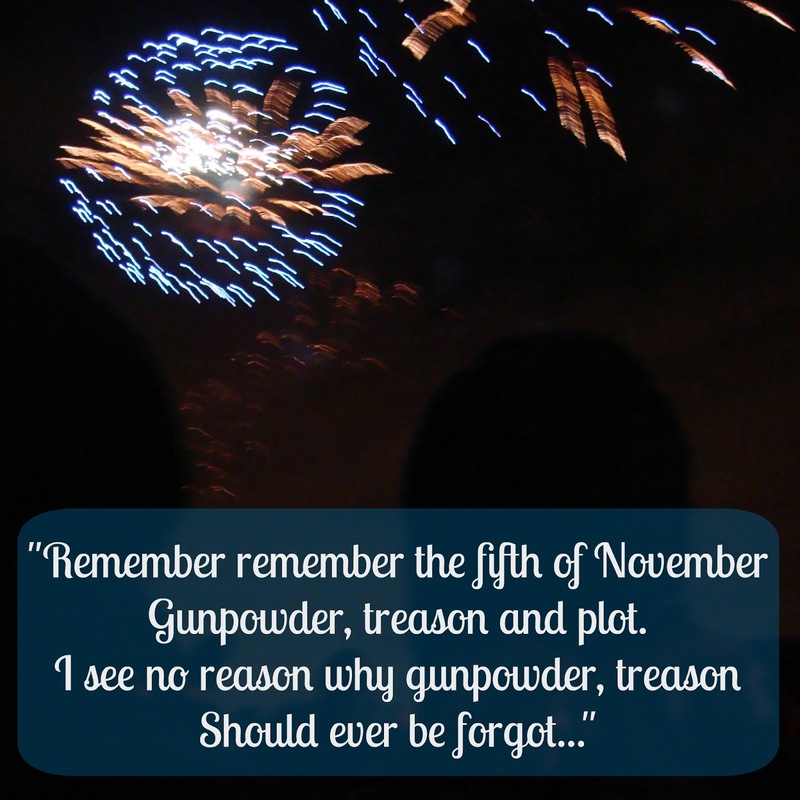 What's your favourite part of Bonfire Night? Such a great post!! 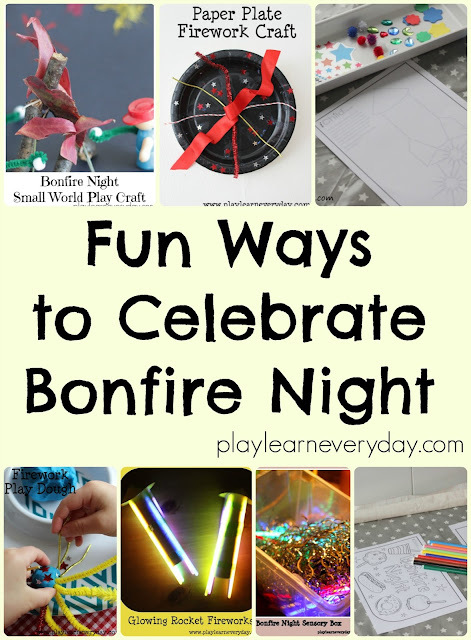 Thanks for sharing these amazing ways of celebrating bonfire party. Thinking of arranging this party at one of LA venues. Have never thrown such party before. So will organize this time. Would love to take ideas from this post.